Home / Pharma news / Rates of medicine will be fixed: know how and why? Rates of medicine will be fixed: know how and why? The Delhi government has fixed a profit capping policy to tighten private hospitals. Under this policy, after treatment in private hospitals, patients will not be able to recover arbitrary rates of overbilling, medicines and equipment used in treatment. Health Minister Satyendra Jain told that in private hospitals, the cost of Rs. 5 rupees or more for the items of 5 rupees is collected. Bills are shown up to 500 rupees of Grabbas of Rs. 10. In this way the hospital earns profit from one to two thousand percent. Last year, in a well known hospital, a bill of 16 lakh rupees for the treatment of the patient suffering from dengue, whose investigation found out that 58% of these were medicines and checks. In order to prevent such loot, the government has created a profit capping policy. In this, the rates of medicines and treatment equipment will be fixed. It can be decided by how much the rates can be charged from MRP for a higher rate. The policy can be announced next week. He said that mechanism has been made so that the hospital has the right to fix the price of medicines in fixed limits only. There are also measures to deal with such things as prevention of patient recruitment in this policy. Sources show that protocols will also be made about the behavior of hospital personnel. The Delhi government last year formed the Expert Committee of 9 Members, who studied the rate of diagnostic centers in Delhi. 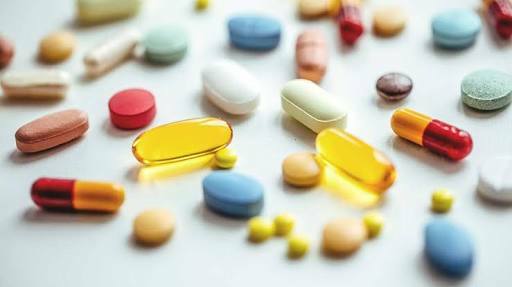 The committee said in the recommendations that the benefits of hospitals in such drugs (which do not have any role of government in deciding the MRP) would not be more than 50% of the profit-purchase cost. Also, arbitrary rates of checks will not be charged.